Elite Single Wax Warmer. All metal construction. Single wax warmer. All metal construction. 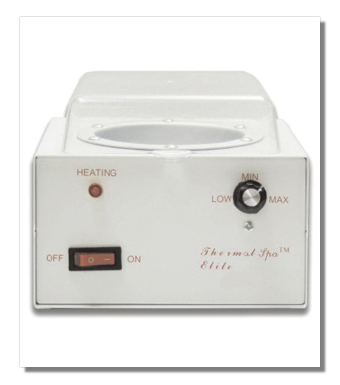 Quickly and evenly heats wax to touch temperature for all of your depilation needs. 1 Adjustable thermostat. Capacity 14/16 oz.